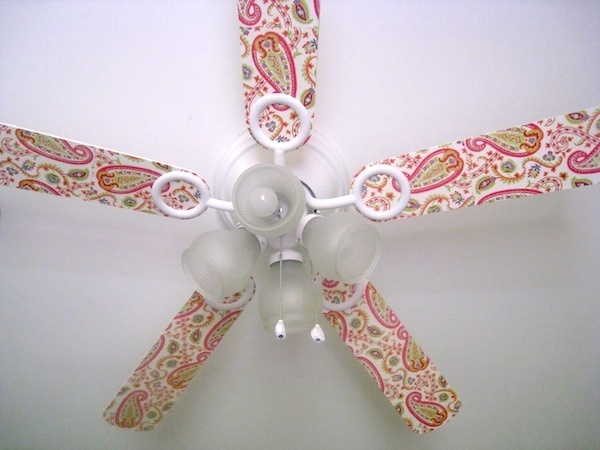 One of the most energy-efficient upgrades to any home is the installation of ceiling fans. Because of the way a ceiling fan works with the human body, it creates less of a need for the air conditioning to be at a low setting in the summer. As long as the resident feels comfortable, the thermostat can be a bit higher. A ceiling fan helps make that possible. In the summer when it’s hot, the fan blades turn in a counterclockwise direction, which blows the air downward and pushes the heat away from the skin of everyone below. But ceiling fans can play a valuable role in the winter, as well. 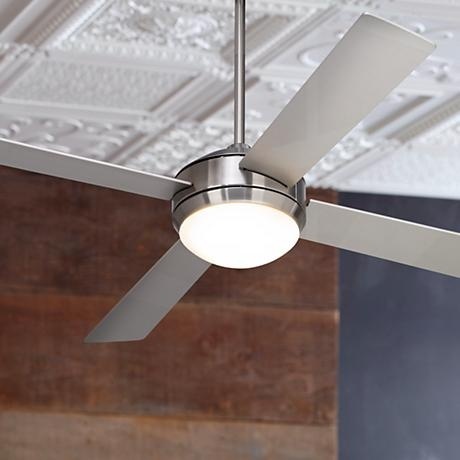 Most ceiling fans have a reverse switch, which causes the blades to turn in the opposite direction. With the flip of the switch at the base of the unit, the ceiling fan direction changes to the clockwise direction. The clockwise motion will alter the course of moving air from downward to upward. This updraft helps the home’s heating system to do a better job. First, the updraft pulls the colder air from the floor level to the ceiling. That, in turn, forces the warmer air from the top down the sides of the walls to the floor level. The constant movement means the hot air doesn’t linger at the ceiling level where it doesn’t help warm the family. Also, there is no corresponding draft from the clockwise setting, since the air movement is much like the draw behind a box fan. Ultimately, changing the direction of your ceiling fan means your heating system won’t have to cycle as much to keep the family comfortable. As a side note, it’s essential to shut the fan off, with the chain, and also from the wall switch which drives it. Since they’re already up on the ladder, many people choose to change the bulbs, engage in a quick cleaning of the light sconces, blades, and housing, or even repaint or decorate the blades. Whatever you choose to do, we hope you’ll enjoy the added comfort of this simple directional change, and the savings it will provide on your heating bill. If you want us to install a ceiling fan for your home, why not give us a call today?